The founder, Brittni Kristine, has really nailed it when it comes to “good for you” makeup products. Her line (which includes liquid foundation, mascara, lipstick, lip balm, concealer, brow pomade and brow powder) promotes a WAY healthier way of living glam, which I also love. I’m humbled and super excited to be reviewing such a great brand. Let’s get right into it! 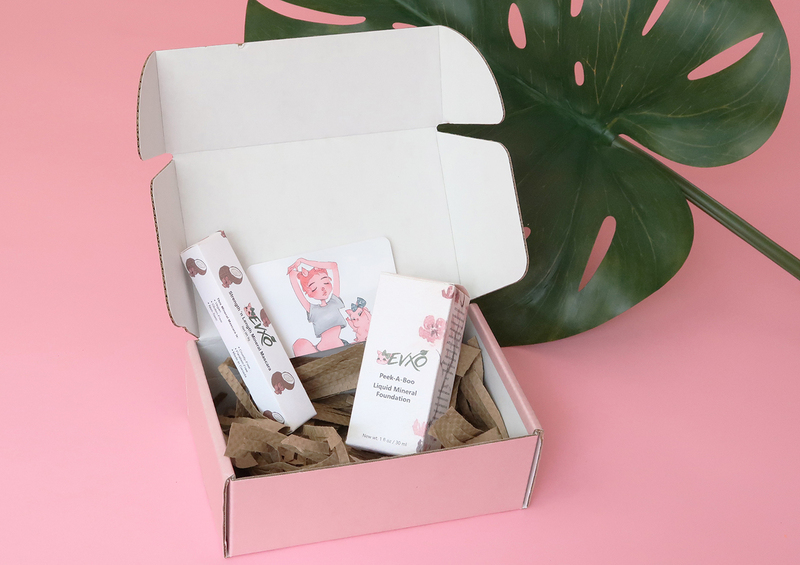 Eco-Friendly – I love it when companies push to utilize sustainable packaging choices. 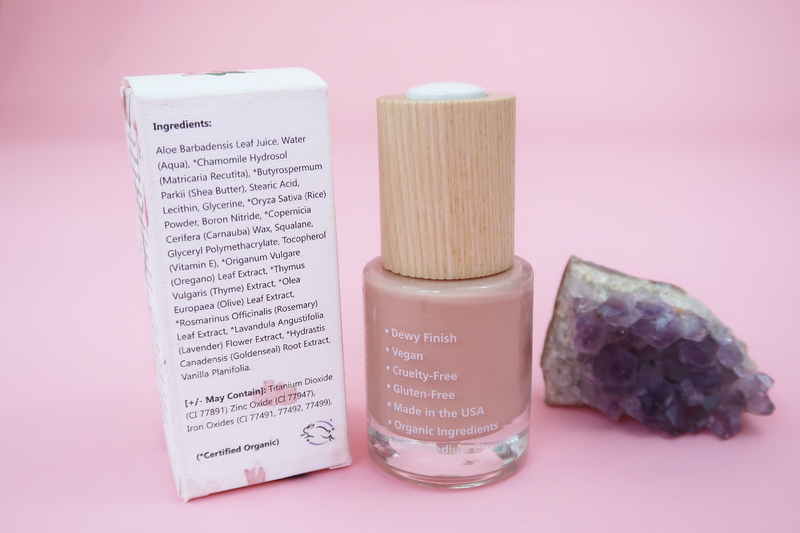 Their packaging is made from recycled materials and the foundation bottle is from sturdy recyclable glass, topped with a sustainably-farmed wood. Better Control – Many foundation bottles on the market today come with pumps that pump a set amount; meaning you don’t have control over how much product comes out of the bottle. With their push button droppers, you can easily dispense the exact amount you need, saving you product and money. Hygienic –Using the pipette, you can place the product directly onto your face, using a beauty blender sponge. I mean, I’m pretty on board so far. This formula is REALLY GOOD. I’m only surprised because I really can’t believe it. I love it so much! I applied it to my face directly from the dropper, wet my beauty blender and sponged it around my T-zone. It claims light coverage, but wow! It covered a lot of discoloration really, really well. I’m not used to such liquid foundation, so this application was new for me. I’m not mad at it, however. The formula blended out on my skin phenomenally. 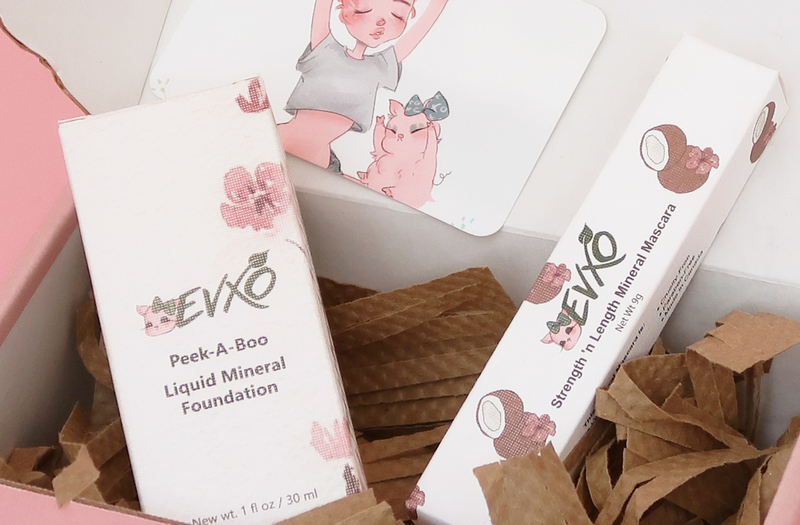 PERFECT FOR A HEALTHY LIFESTYLE – EVXO Foundations are Certified Organic with Natural Ingredients to keep from clogging your pores, which I have to do daily. 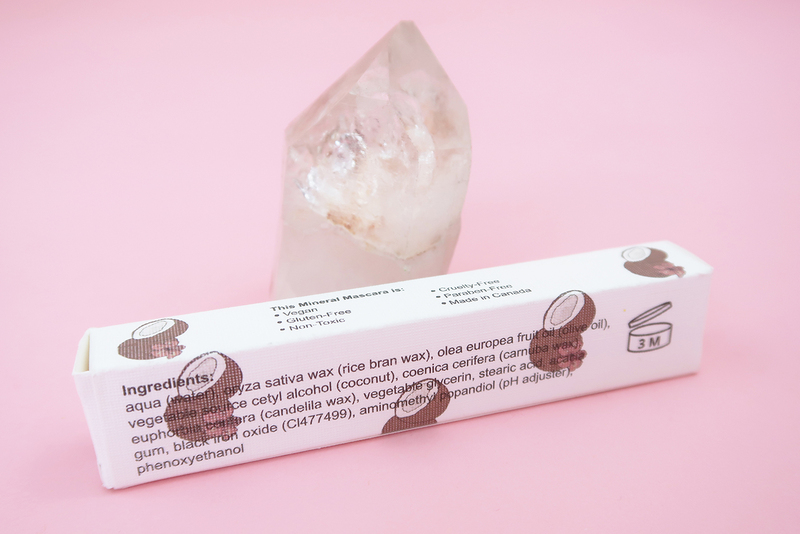 Thankfully, this long lasting formula will accentuate your natural beauty instead of creating a “mask” cake-face effect. 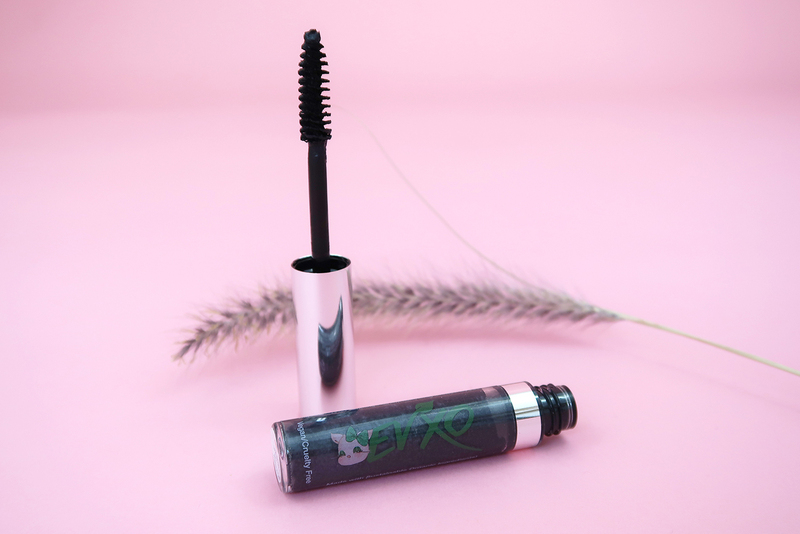 ALL DAY WEAR – It went on super smooth with a dewey, non-greasy finish. Didn’t give me a weird nose crease, either. Definite plus. 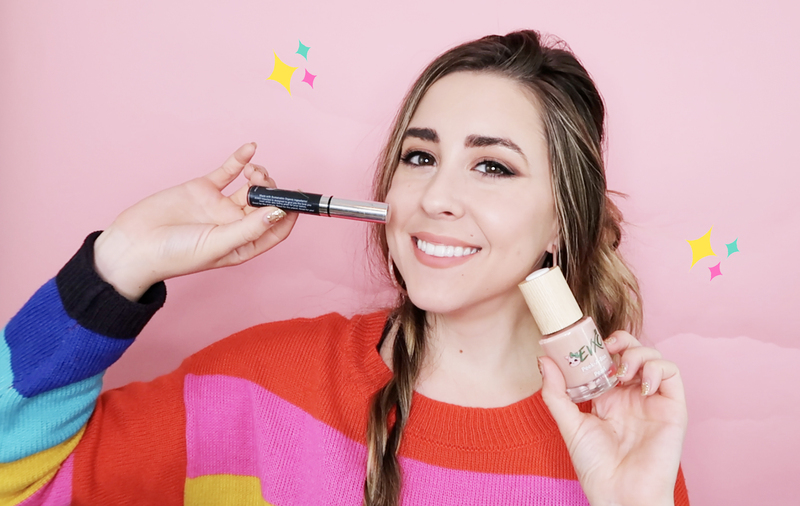 BUILDABLE COVERAGE – I kept my look light and natural by only layering a bit, but it still provided me with enough coverage to cover problem areas and discoloration. Wanna test it out with free Prime shipping? You can purchase it from Amazon here. Alright, moving on to this bad boy. The spoolie (sp?) on the wand is pretty good. It’s not as fluffy as some, but definitely isn’t plastic or cheap feeling when applying. She took a few layers to build, but overall I’m impressed with this product as well. Definitely an item I can use everyday! Purchase with Amazon Prime here. Overall, I’m very pleased with the quality of both products. 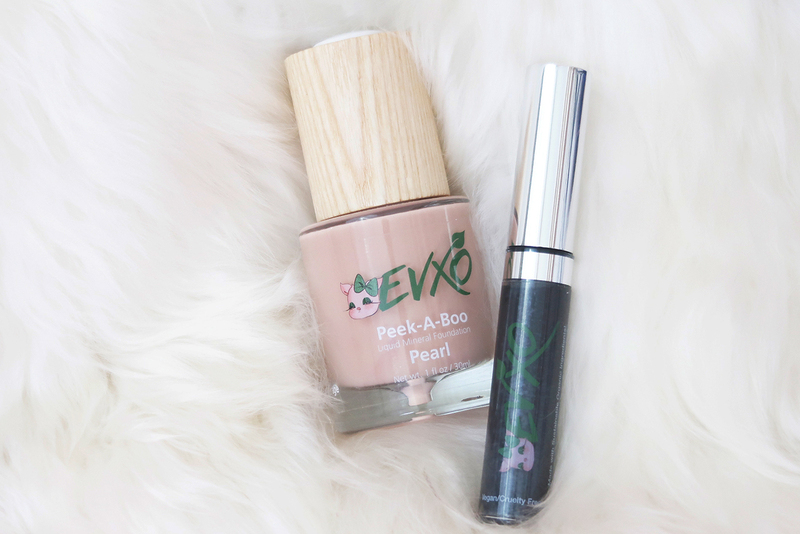 If you’re curious about trying, please visit EVXO Cosmetics and explore a little! 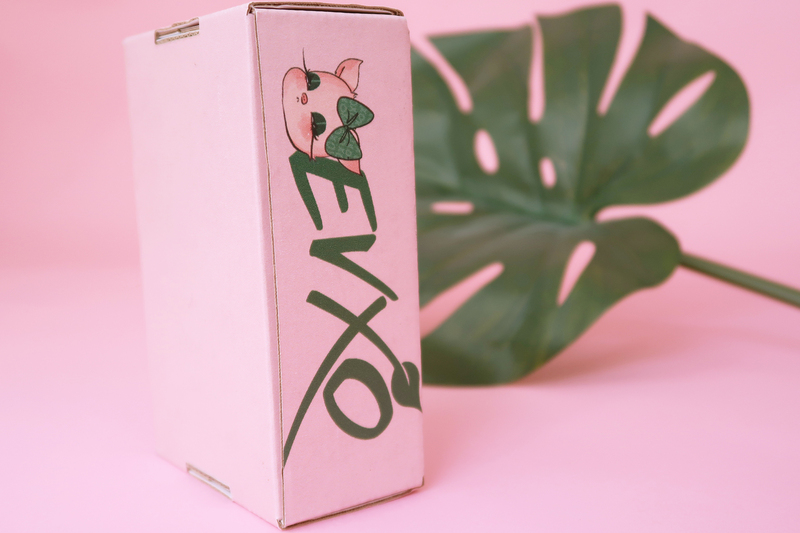 It’s a great brand to support and is ACTUALLY GOOD FOR YOUR SKIN. What’s not to love?